She's determined to marry him. He's determined to let her. 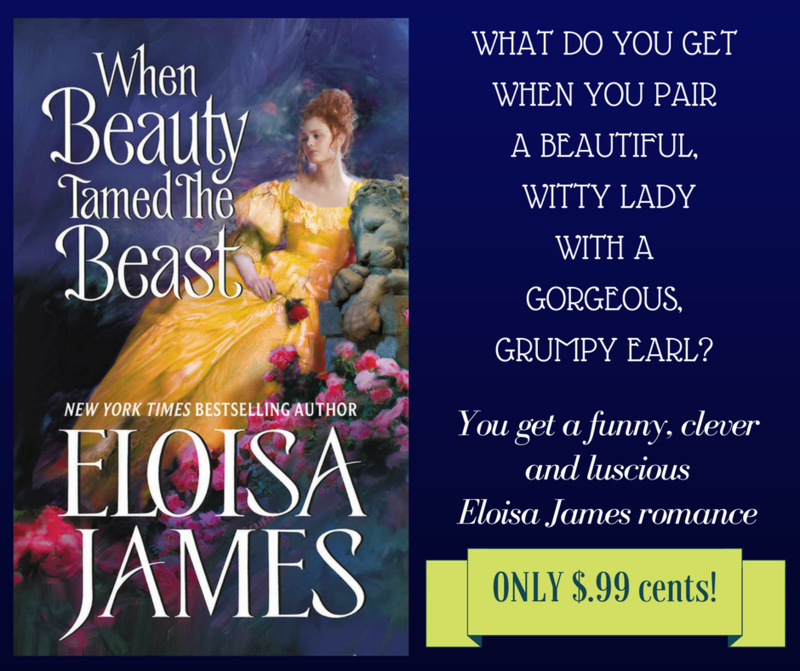 WHEN BEAUTY TAMED THE BEAST by @EloisaJames GET IT TODAY FOR ONLY $.99 CENTS!